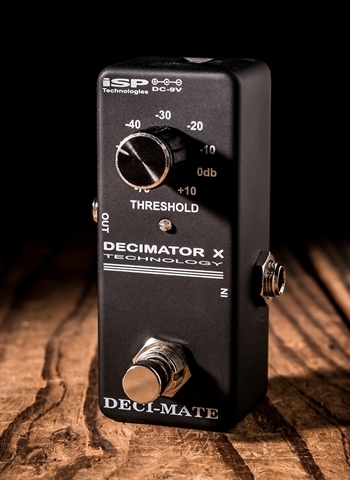 ISP Technologies introduces the new DECI-MATE Micro Decimator pedal. The DECI-MATE pedal is a full implementation of the world renowned Decimator circuit with new tracking improvements in a small, micro pedal package. When real estate is critical, the DECI-MATE is the answer. The ISP Technologies engineering team has spent years perfecting the operation of real time noise reduction and has been awarded multiple patents for the Decimator Technology, including patents for adaptive response of the Decimator, which tracks the envelope of both super fast staccato notes as well as long sustained notes. Other noise gates have a release knob compromise to adjust the release response in an attempt to best match the release to your playing style. If you set a fast release to remove noise, the instant you stop playing, the long sustained notes will either get an undesirable cutoff or will chop off the signal with a very ugly modulated release as the signal decays. 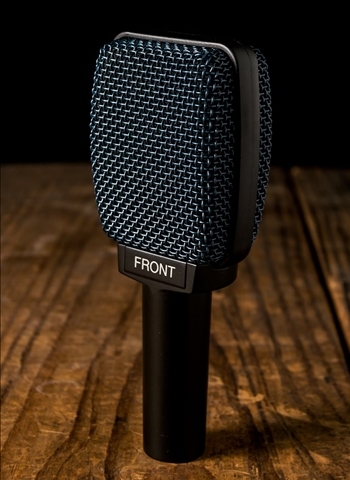 The Decimator provides a fully adaptive release response, which tracks the envelope of the signal and instantly changes the release from super fast to a long, smooth release for sustained notes. The new Decimator X technology uses time vector integration and eliminates any modulation of the note. 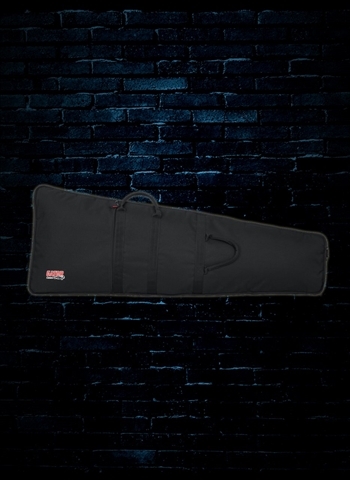 This allows long sustained notes to providing amazingly smooth response. 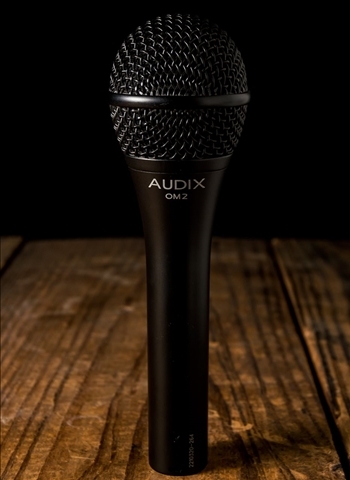 Why adjust a fixed release time when you can have a full adaptive response that tracks exactly what you’re playing all in a super small package that delivers transparent performance. Also, the DECI-MATE won’t alter your tone. 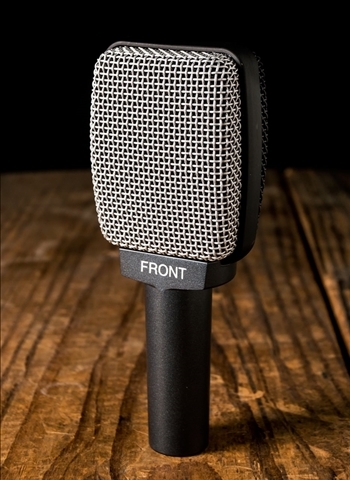 The DECI-MATE is a full analog design without any digital artifacts or aliasing for the most transparent noise reduction available.